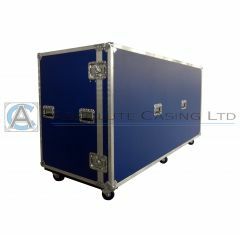 Make your life easier when touring and at races with our Motorsports & Moto GP hospitality flight cases. 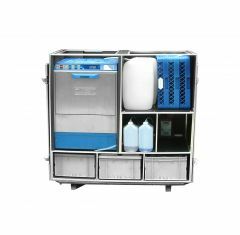 These flight cases have been designed to be practical and useful when on the road, making the touring and racing experience as comfortable as possible. Why not promote your team with our various aesthetic options including custom screen printing, total vinyl wrapping, coloured materials and powder coated materials? 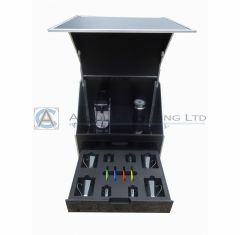 Our Motorsports & Moto GP hospitality flight cases are designs for you. Let us know all your casing requirements by contacting us today on 01635 579518 or emailing us at sales@absolutecasing.co.uk.